The Sermon today, ministered by Pastor E.A. Adeboye “Daddy G.O” was a great word!! I’m still blessed & I believe you will be blessed too. You are to ask from the one who said in John 14:14 “if you ask anything in my name, I will do it”. The widow in 2 Kings cried to the Lord for help and she never knew lack again. 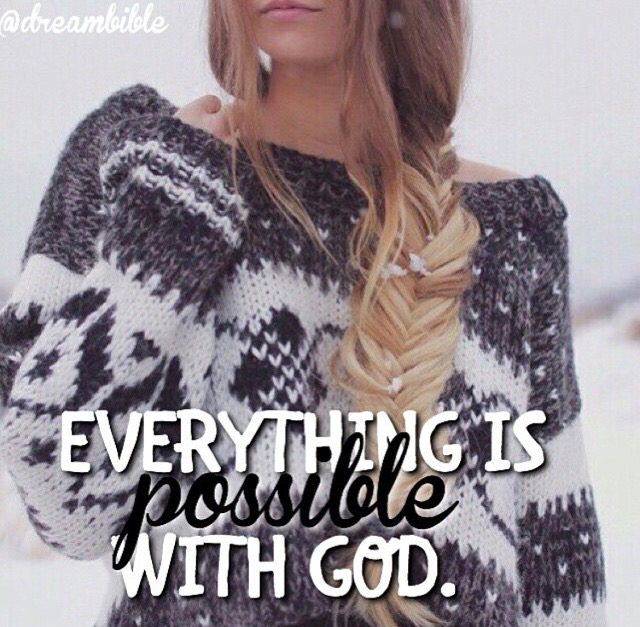 In Luke 1:37, The God who asked you to ask for anything is the God that can do the impossible. You need to ask him for the impossible for you to get a big testimony. Why am I so sure ? -Daniel 2:20-21 says God controls times and seasons. -God can speed up time John 2:1-11. -He has the ability to slow down time Joshua 10:12-14. -He can reverse the time. All these and more is why when you go to Him in prayers don’t ask for cookies or peanuts. Hebrews 11:6. When God wants to reward you, your faith and doubt won’t stand in the way. Luke 5:1-7 shows us He rewards in a way that you will even be afraid. He rewards in a way it becomes difficult for you to understand. Matthew 6:33 tells us that when you begin to seek asking will become unnecessary. Romans 8:32. You find Jesus, automatically everything comes easy. -Promotion John 10:32 Jesus never pulls people down. You find Jesus your promotion will be steady. If man promotes you sooner or later they’ll get tired of you. The bible says “Underneath are the everlasting arms” He cannot get weary. Now when the Lord begins to promote you it is forever!!!!!!. Who am I without Jesus Christ ?? I am nothing!. Philippians 4:19. You say you’ve been praying & have no answers but James 4:3 tells us at times when we ask, we ask a miss. He will never give you something that will kill you. God is looking for people who He will bless and the blessing will be used for his glory!. You say I’ve been seeking but nothing still. Pay attention to the word Diligent. Even when it comes to academics and career you must get ready for hard work. Real hard work! You say you have been knocking but the doors are refusing to open or are seeming like they’re closing. When God wants to bless you he doesn’t need the government, he doesn’t need anybody. I can personally can testify to this!! If he looks at you and sees your obedience is incomplete he won’t open the door. He opens to the people he knows he can say “I’ve got this one this one is mine for keeps”. The worst thing that can happen to a man is to see the door open then see it close. It’s better to die than hear from God before and no longer hear from Him. I’m determined to let God say “he has a girl who will run away from sin and pride”. Examine yourself, in what area is your obedience incomplete ? Am I not witnessing ? Am I seeking him casually ? Am I doing his will completely ? Am I treating him as a house boy ? Please take time to go through the bible verses. Have a beautiful week. I’m sure you’ve been blessed. Before you sleep tonight, ask God to forgive you of your sins and short comings and then go ahead and ask for something impossible not cookies.